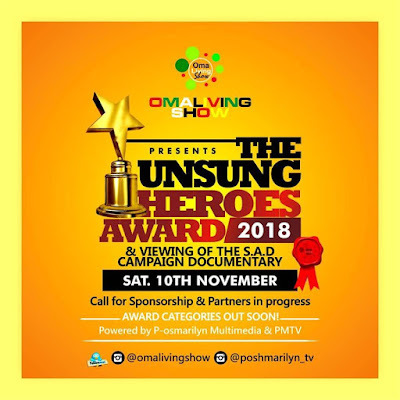 The award which will take place on the 10th of November 2018 at Apostolic Resource Event Centre Wuse 2, Abuja is organized by Omalivingshow and powered by Poshmarilyn_TV. 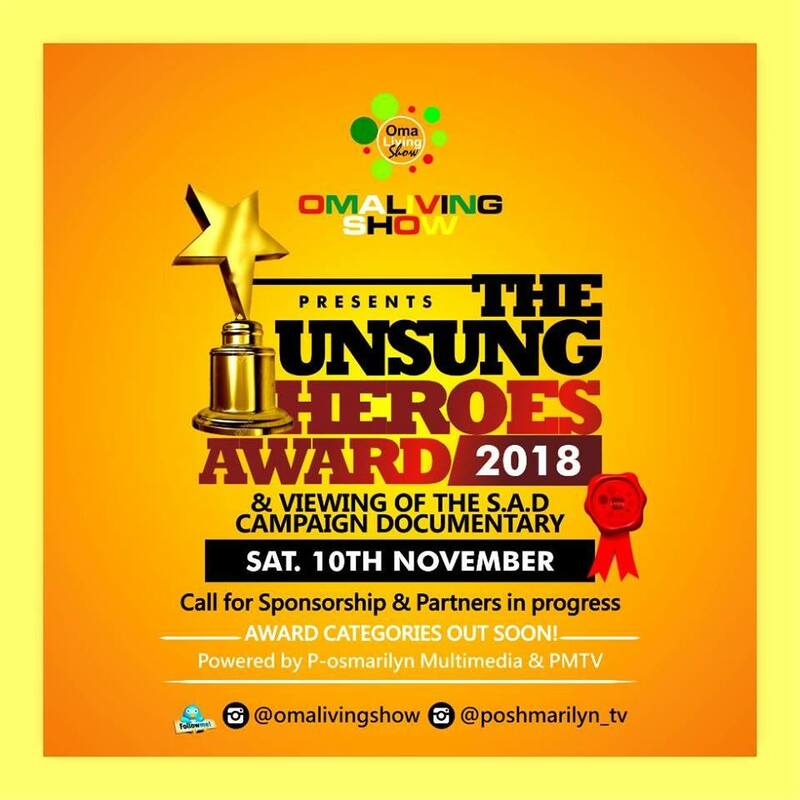 The Unsung Heroes awards was established in 2015 but this is the first time it is been organized as a single event bringing all the recipients together under one roof. 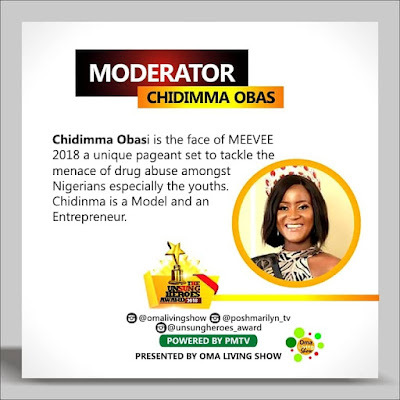 It will honour the best of entrepreneurs and brands in Nigeria. 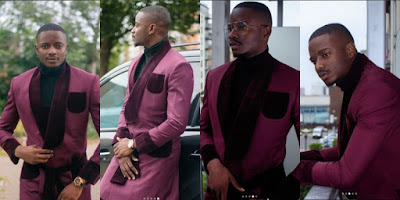 The award show will also host an entrepreneur panel session with the topics''Building a Business that Stays'' and ''Stigmatization and Eradication of Stigma Surrounding S.A.D'' by some of the country's seasoned personalities as panelists. 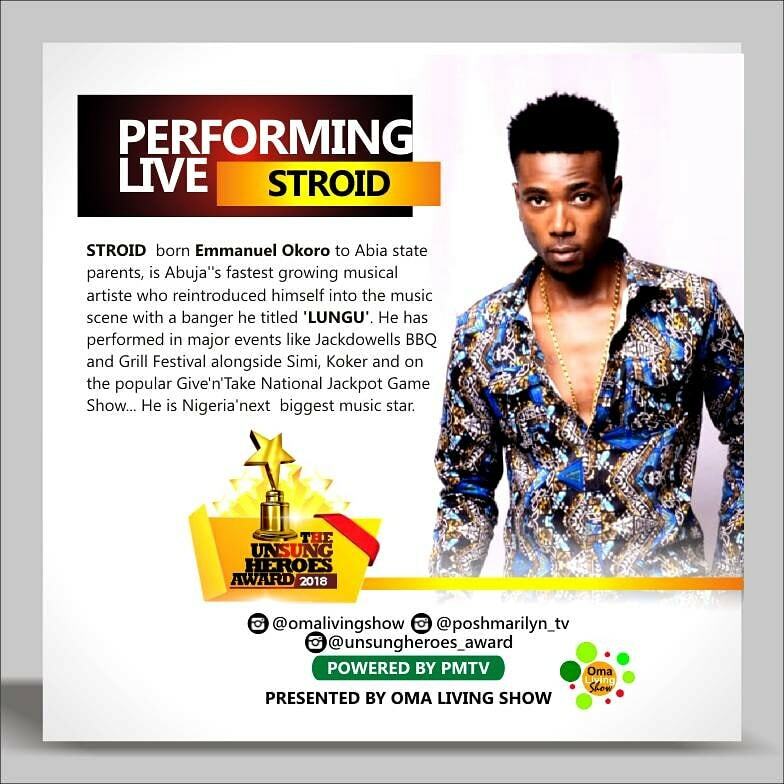 There will be loads of amazing performances by one of the Abuja's finest rising act STROID and other wonderful acts in town! 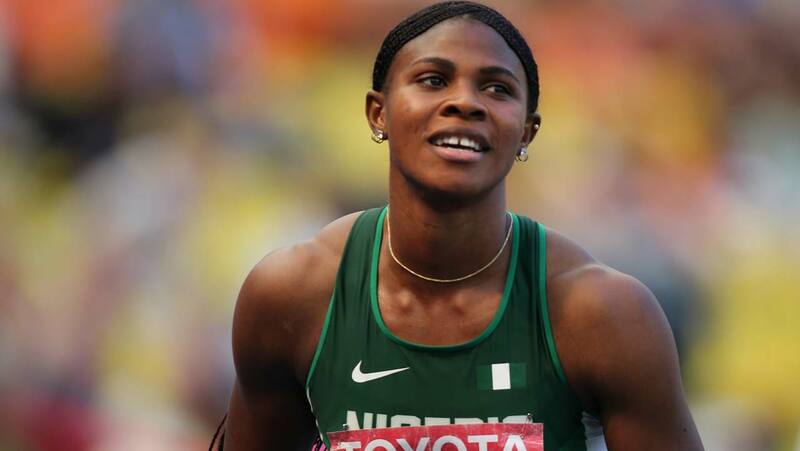 The Award Executive Producer Marilyn Omalivingshow Anona told newsmen in Abuja. It promises to be Glamorous and Fun evening in celebrating Nigerian entrepreneurs who have been outstanding in the last 3 years.